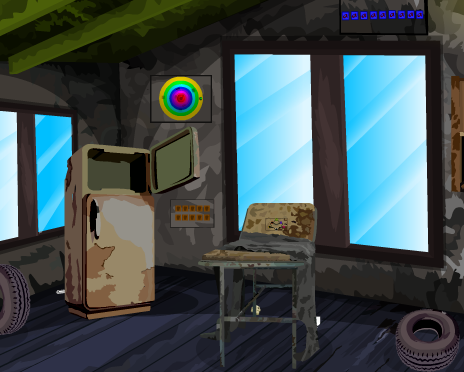 Piggy Adventure Escape is point and click type another new escape game developed by Wow Escape. Play escape games and have fun. can't put match down can't finish,boo, and was so unique and cute,too.